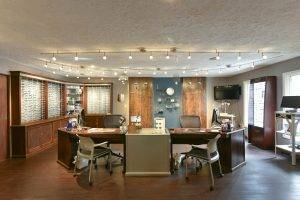 Looking for glasses or Eye Doctor near Lewis Center? Our selection of designer frames and fashion eyeglasses are second to none. 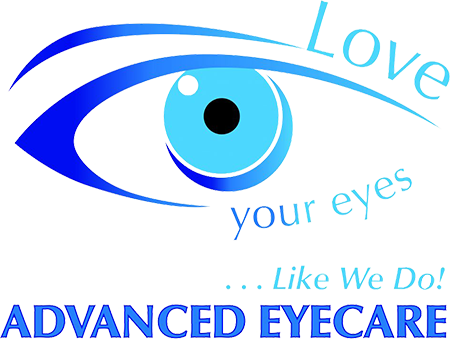 We are your source for glasses in Marsville, Delaware and Lewis Center. From infants to grandparents we offer eyeglass frames and designer eye glass frames for everyone in the family. With a complete selection of high quality fashion men’s eyeglasses, women’s eyeglasses, sunglasses or sports goggles, trendy or conservative, we are sure to have the eyeglass frame that compliment your unique style.